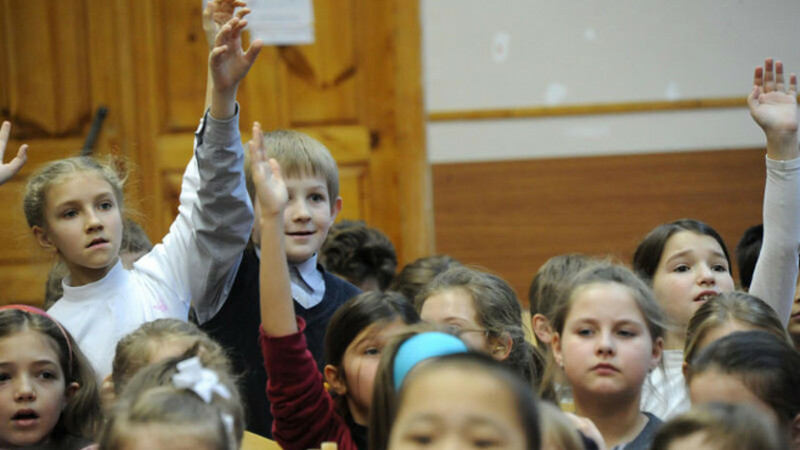 The program will attempt to achieve its goals by subsidizing projects that aim to bolster patriotism among Russians students at all levels. President Vladimir Putin has vowed to instruct the Education Ministry to shore up patriotism among Russia's youth by way of captivating curriculums and academic initiatives, newspaper Vedomosti reported on Monday. At an event commemorating World War II, Putin urged the necessity of inspiring Russia's youth through interesting, gripping information that inspires pride in their country from a young age. Noting that this had been missing from Russia's education system in recent years, Putin said, "What was missed in the past decade must be restored." Putin's sentiments are timely. Rosmolodezh, the country's youth affairs agency, published a proposal Friday seeking 1.7 billion rubles ($34 million) to boost patriotic enthusiasm. The proposed program — entitled "Patriotic Education of Russian Citizens in 2016-2020" — calls for an 8 percent increase in the number of Russians who are "proud of their country" in the next five years, and a 10 percent surge in the number of new recruits drafted by the Russian armed forces within the same time frame. The initiative aims to "create the necessary conditions to increase civic responsibility for the fate of the country, preparedness to defend the motherland and to better consolidate society," among other things. The program is essentially a continuation of a program already under way, but with loftier aims inspired by the current geopolitical situation, according to Rosmolodezh. 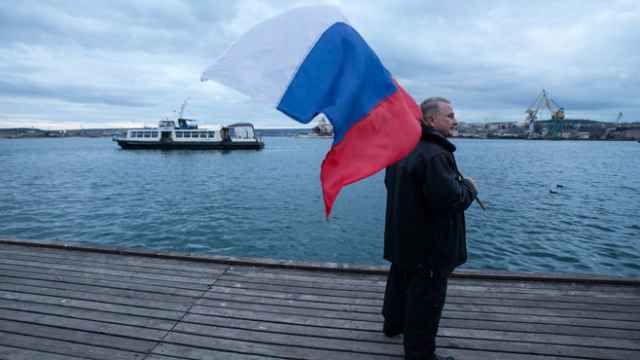 "At present, the geopolitical struggle is increasingly manifesting itself through attempts to exacerbate internal development issues, internal challenges and threats to national security from outside [Russia]," the proposal read. The program will attempt to achieve its goals by subsidizing projects that aim to bolster patriotism among Russians students at all levels. Members of the public have been invited to submit their opinions on the proposal through the end of next week.